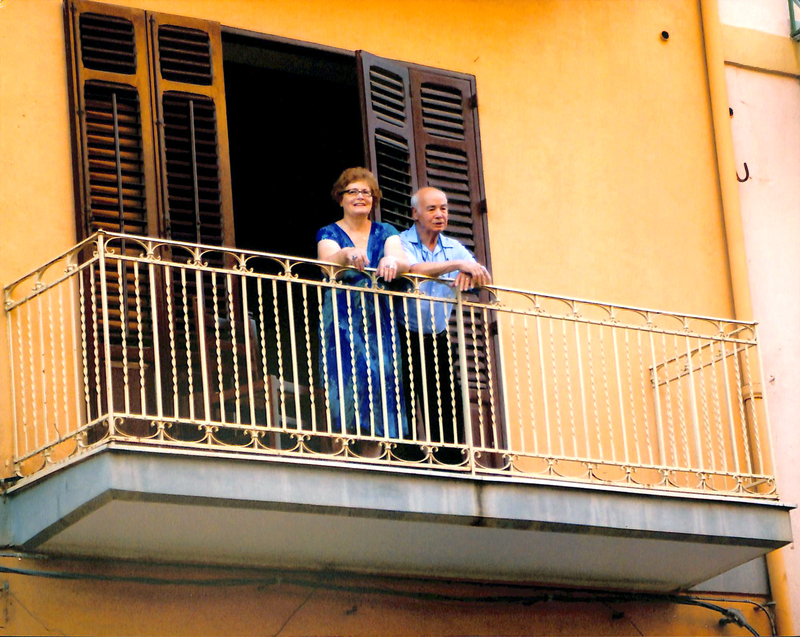 Angelo and Rosalia Battaglia established Two Brothers in 1976 and has been operated by their family since. With great pride, we keep the tradition of using the freshest and highest quality ingredients to make authentic, home-made meals. Two Brothers would like to extend a hand to your family and invite you to dine with us. From a good pizza to a full Italian menu. The Two Brothers is a long time Elmhurst place for dinner. Service is alway with a smile. Stop in and you to will enjoy a Good meal. Don and Donna M."One of the Orginal's"
Anytime we're in town this is one of the first stops we make. Love their food but their thin crust pizza is the best!!! And don't forget the cannoli for dessert. Had a couple Peronis, an order of bruschetta and rigatoni marinara with eggplant. My girl had a cocktail and pesto fettuccini. We got dessert to go and also had salads. And guess what? It was all well prepared and flavorful, cleanly presented. In a beautiful, cozy room with EXCELLENT service. I can't find anything to criticize. A groupon brought us here - but we'll be back! Great pizza - always had delivery - have never dined in. Always fresh and hot. Would recommend if looking for a no doubt great pizza. ?? I stopped in for dinner with family recently and had the spinach ravioli which was just absolutely excellent. Bravo to the chef and the service was very personable and made the entire experience excellent. It was the first pizza I ever ate, at probably two years old, and 32 years later, it's still my favorite pizza. I'm picky about pizza to this day... If it doesn't resemble Two Brothers pizza, I probably won't like it. Plus it's an awesome restaurant in every way to eat at! Great service and ambiance. Tell us if we are doing a good job! Attilio on Tell us if we are doing a good job!